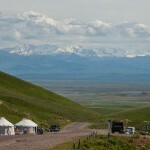 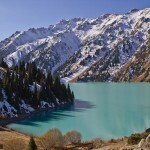 Altyn-Emel is a state national natural park located in the valley of the Ili River on the territory of Almaty region. 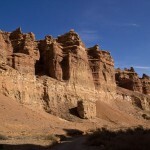 The park was established on April 10, 1996. 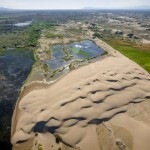 Among the main purposes of the park are the preservation of the unique natural complex, archaeological, historical and cultural monuments, rare and endangered species of plants and animals, the development of eco-tourism. 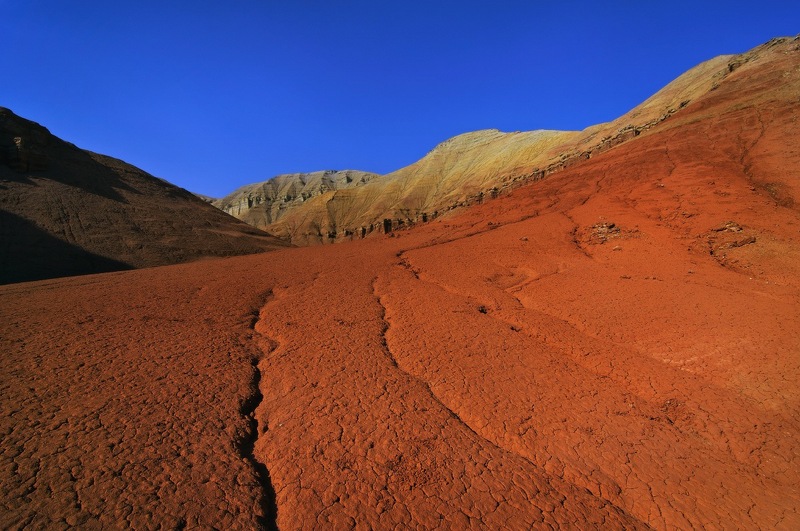 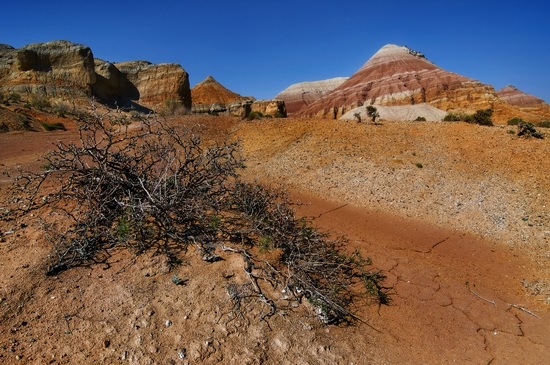 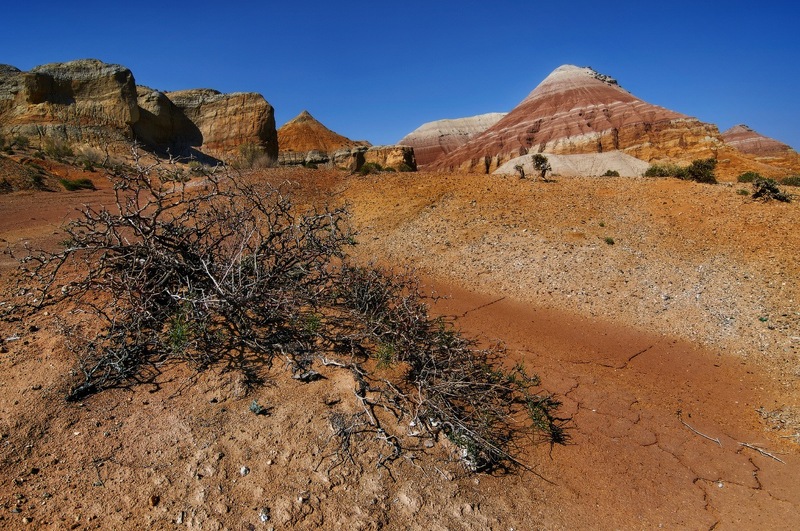 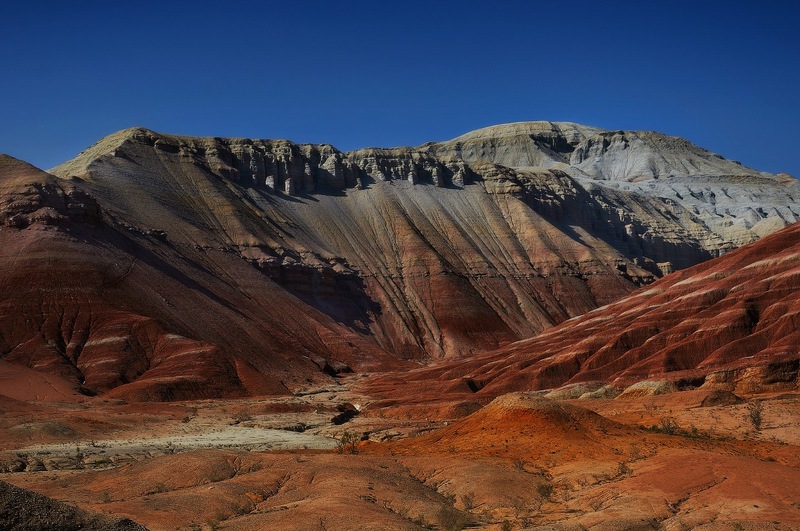 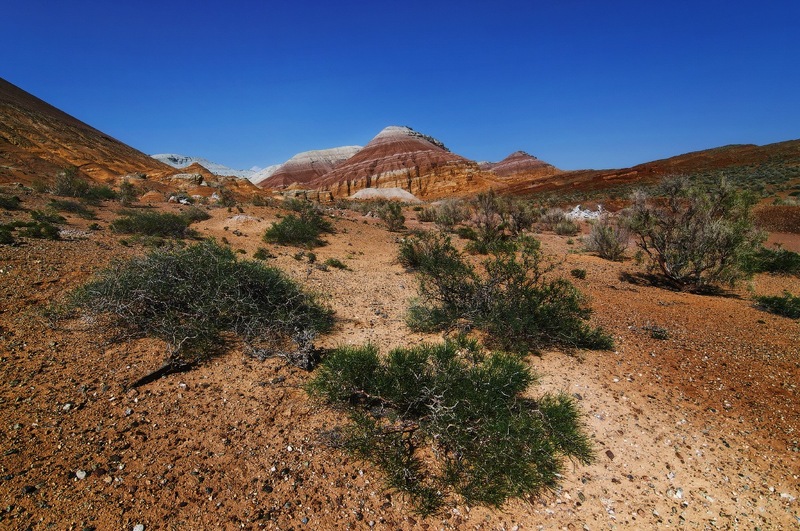 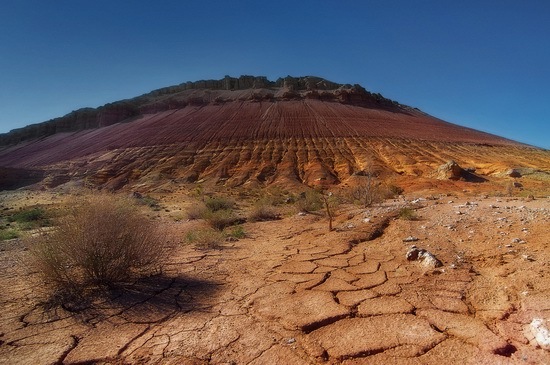 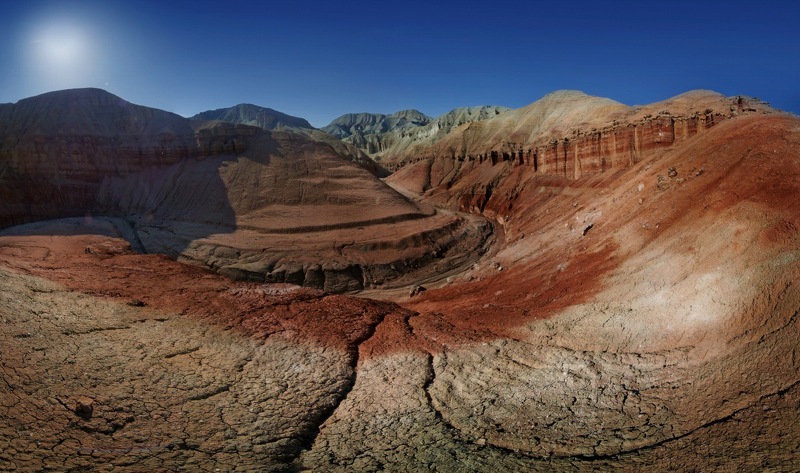 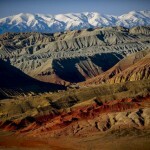 One of the most famous attractions of the park are picturesque clay mountains of Aktau. 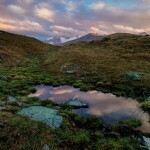 The photos were taken by Anna Anikina.